What do you do as parents when, after years and years, your successful, very grown son will not move out of his childhood home and out on his own? Hire a professional, of course! 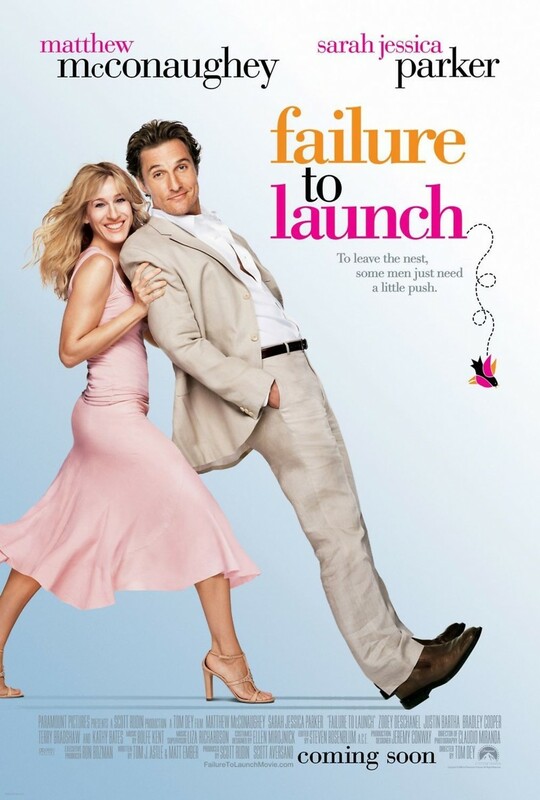 In this hilarious film, desperate parents seek the advice and services of a beautiful young woman who is very skilled in nudging grown men out of their parents home after many years of adult mooching. There are strict rules to play by in this business, but somehow those rules get slowly forgotten, and love just might start to blossom with this unlikely match as everything starts to go astray and deviate from the planned course of action.